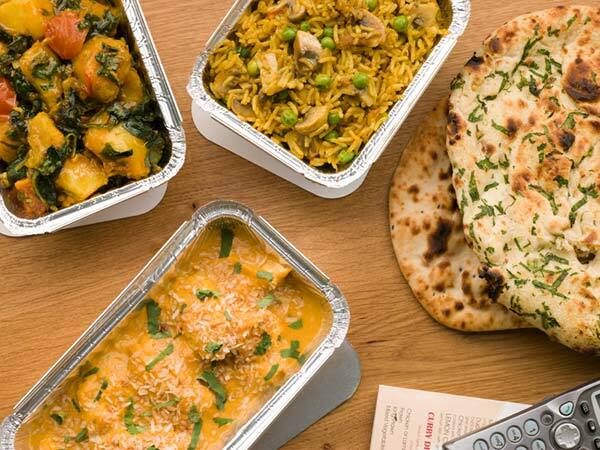 Our story begins when we opened the first Indian Takeaway in Horsham, where due to the success, we decided to embark on a journey and open the doors of Eastern Tandoori. 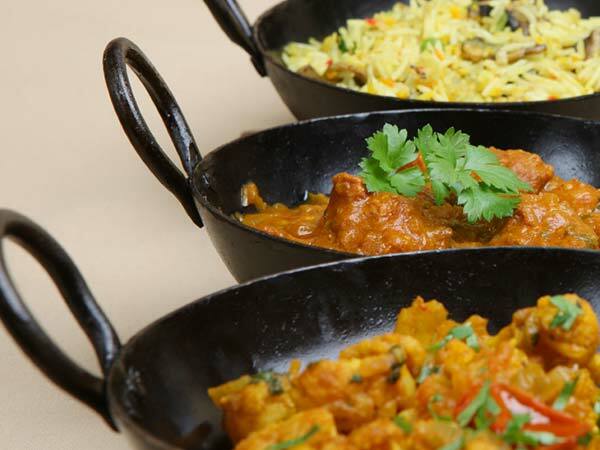 With over 30 years of experience and a creative vision for Indian cuisine, we have become a well respected and independent establishment in West Sussex. Operating within a competitive market not only motivates us, it also allows us to strive for high standards. Due to our creative nature, we are pleased to inspire others and seeing similarities elsewhere provides us with an immense compliment. At Eastern, we carefully select our ingredients and use the best quality we can find. Through having a passion for experimentation and an innovative flair, we produce tantalising dishes that can be enjoyed all year round. We encourage our customers to notify us of dishes they require which may not be on our menu, or if large orders for events are required. We would then attempt our best to deliver an outstanding service. 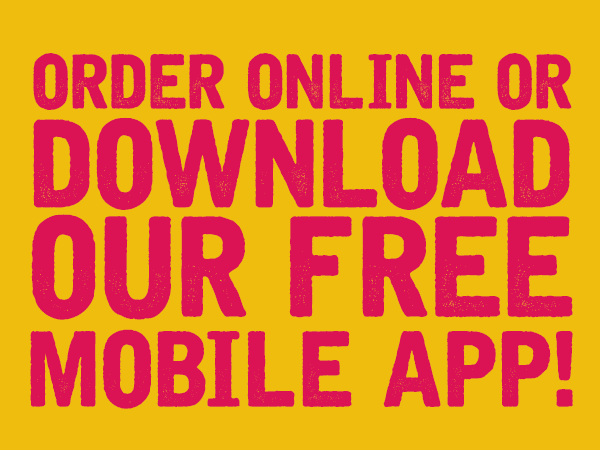 Eastern was the first Indian Takeaway in Horsham featuring a mobile app, allowing everyone to experience our handcrafted delicacies. We also offer online, telephone and in-store ordering. Placing an order with us has never been easier. Not all ingredients are listed in the dish description. If you have an allergy, please make us aware of it so we can advise you on which items are suitable. We cannot guarantee dishes will be completely free from traces of any allergen. Meat, poultry and fish dishes may contain bones. Management reserves the right to refuse orders without explanation.